Motor Trend's Car of the Year®! Two door and four door available. Multiple engine and trim options! Set trends with a brand new Volkswagen Golf from Quirk Volkswagen in Manchester NH. For those seeking versatility and quality craftsmanship, the North American Car of the Year is also Motor Trend’s Car of the Year®, the New Volkswagen Golf is in stock at Quirk Volkswagen in Manchester NH. At Quirk Volkswagen in Manchester NH we want to share that high quality German-engineered with NH Volkswagen shoppers. So that’s why we offer the largest inventory of new VW Golf Models at the best prices. 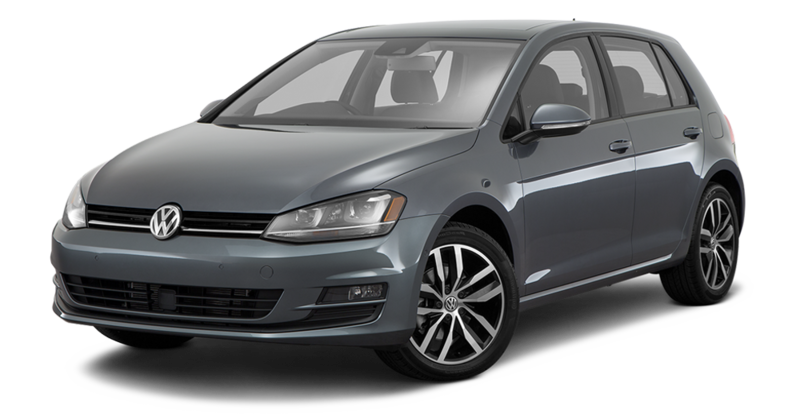 So if you are looking for low lease payments or finance prices on a New VW Golf, then Quirk VW is your best choice for a Volkswagen Golf Dealer in NH!